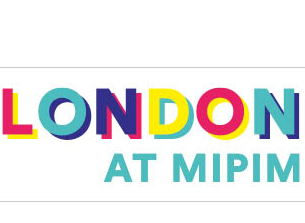 Platform 5 Architects will be at MIPIM 2019 in Cannes, 12-15 March. 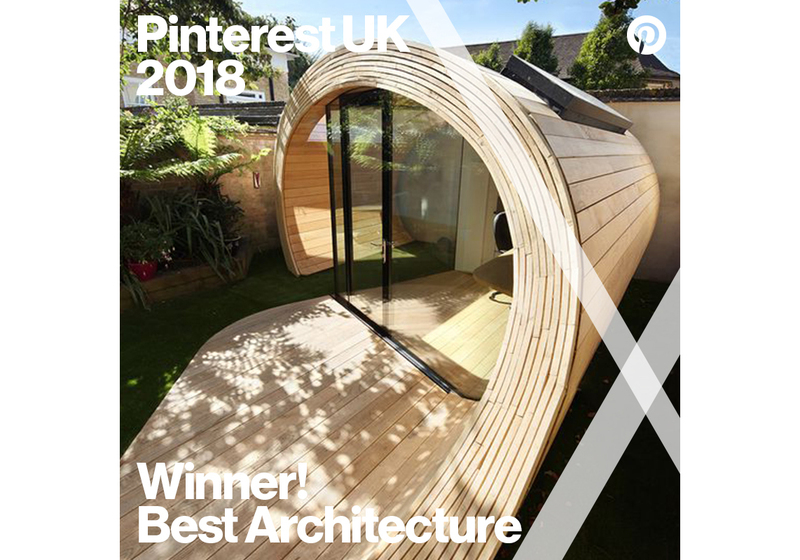 Platform 5 Architects are pleased to share that Shoffice and Backwater has been shortlisted for the Best of Pinterest UK Interior Awards 2018 in the Best Architecture Category. 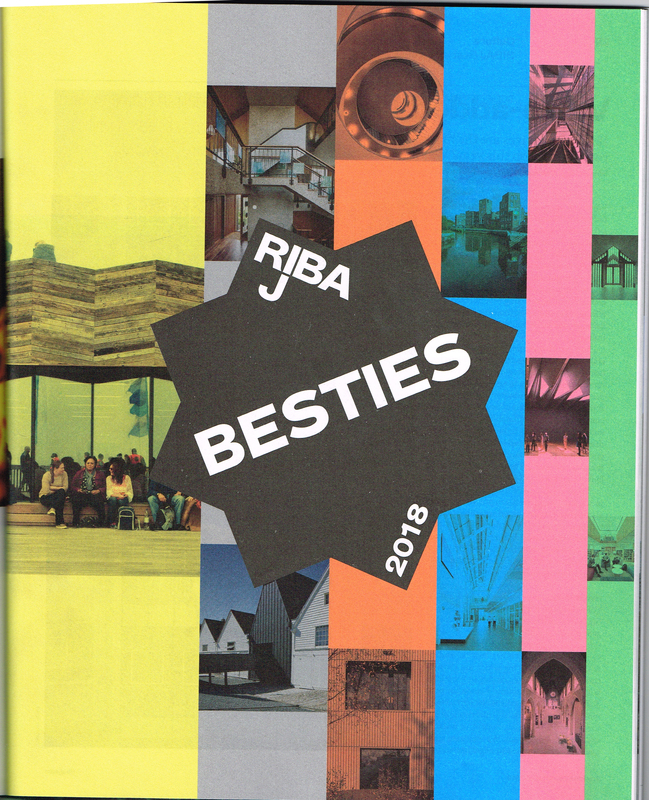 Platform 5 Architects are pleased to share that we have been shortlisted in this year's BD Architects of the Year Award.